Planning a summer road trip? Why not do it in a brand-new car? Once again, it's time to review the month's best deals on green cars—and there are quite a few of them for June. We've got hybrids, plug-in hybrids, electric cars, fuel-efficient subcompacts, even a diesel pickup truck. Give our list a look, and head over to CarsDirect for more information. 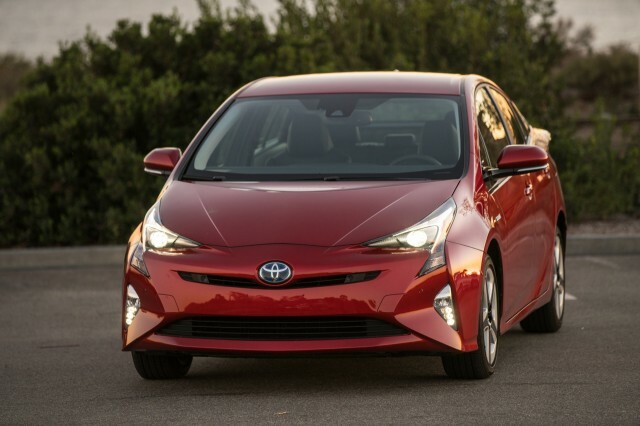 The 2016 Toyota Prius liftback is a new model, but Toyota continues to add incentives for it as sales remain flat. After doubling cash-back incentives in most regions last month to $1,000, it increased them again for June to $1,500. An offer of 0-percent APR financing for 60 months carries over from May. Both the cash-back offer and financing offer are valid through July 5. 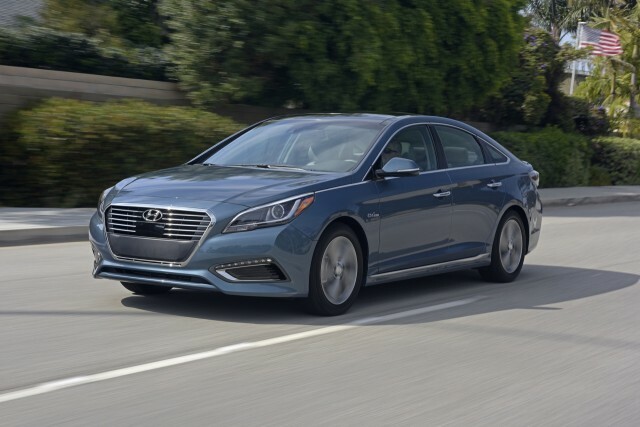 Another hybrid-electric model with generous cash incentives this month is the 2016 Hyundai Sonata Hybrid. 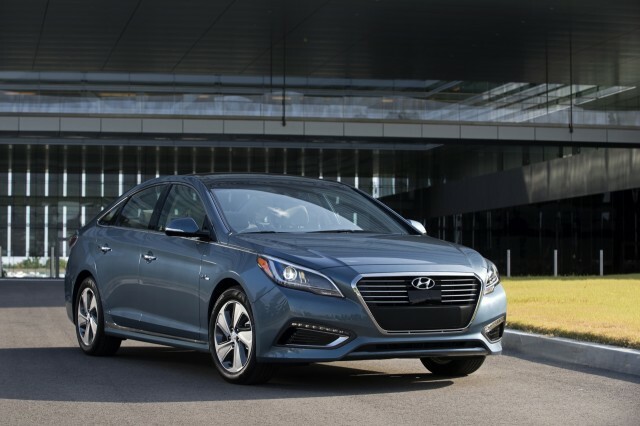 Through July 5, Hyundai is offering a $2,500 bonus on the mid-size sedan. In addition, buyers coming from certain non-Hyundai vehicles may qualify for a $1,500 "conquest" bonus. Note that Hyundai also offers a plug-in hybrid version of the Sonata, and a mechanically-similar 2017 Kia Optima Hybrid will go on sale later this year. 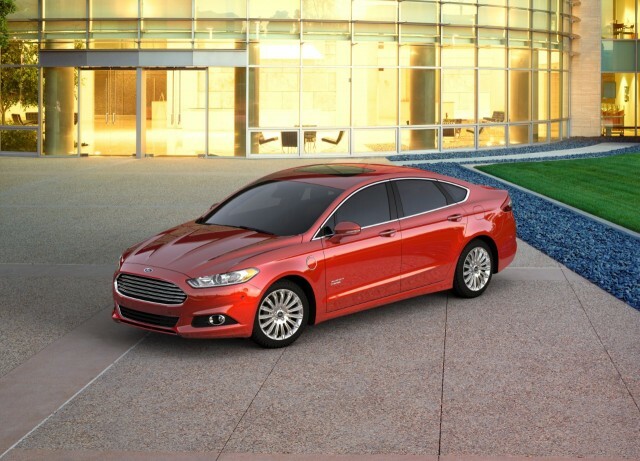 The 2016 Ford Fusion Energi remains the best deal among plug-in hybrids. Like last month, Ford is offering a lease at $189 per month for 36 months, with $1,999 due at signing and an allowance of 10,500 mile per year. This offer expires July 5. While the 2016 model is the obvious choice for buyers who need a car now and may be a better deal, there is an updated 2017 Fusion Energi on the way. The 2017 Fusion Energi's all-electric range rises to 22 miles, compared to 20 miles for the 2016 model. The updated model also gets minor exterior and interior styling changes, and some tweaks Ford claims will improve the driving experience. 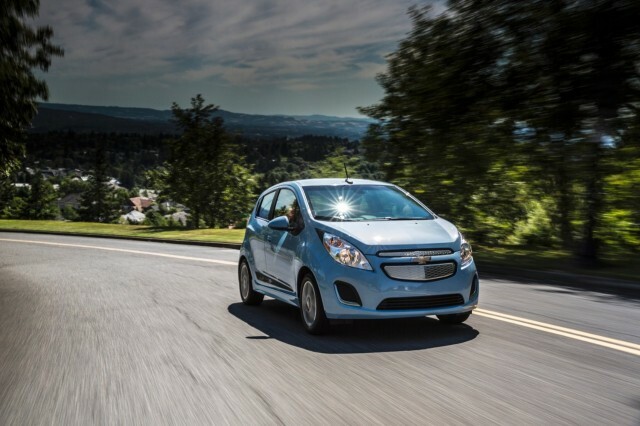 The small 2016 Chevrolet Spark EV represents a fairly compelling electric-car deal, if you can find one. Through June 30, the Spark EV is available to lease for $139 per month for 39 months. That's with no money down, and an allowance of 10,000 miles per year. However, the Spark EV is only sold in California, Oregon, and Maryland. It also has a limited shelf life, as it is due to be replaced by the 2017 Chevrolet Bolt EV that starts production late this year. Unlike the Spark EV, General Motors has said the Bolt EV will be available in all 50 states. 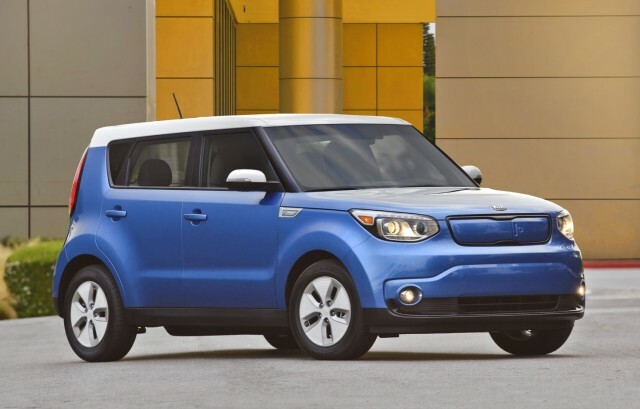 For a bit more money, the 2016 Kia Soul EV offers more range and considerably more space than the Spark EV. Kia is currently offering a lease on the tall electric wagon at $169 per month for 36 months, with $1,999 due at signing. The offer runs through July 5, and includes a mileage cap of 12,000 miles per year. The Soul EV is only available in 10 states, all of which were chosen by Kia based on perceived electric-car friendliness. Those states are: California, Connecticut, Georgia, Hawaii, Maryland, New Jersey, New York, Oregon, Texas, and Washington. 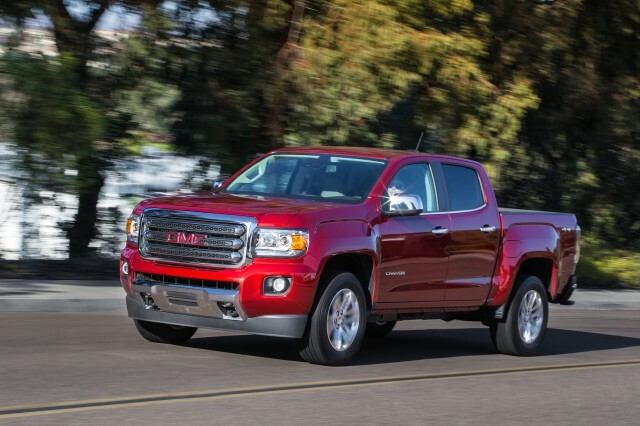 The 2016 GMC Canyon diesel sometimes sits in the shadow of its higher-selling Chevrolet Colorado sibling, but this month the GMC represents a slightly better deal. GM is offering a "conquest" bonus on both trucks to attract buyers coming from competitor brands. The Canyon gets a $1,500 bonus, compared to $750 for the Colorado. Both trucks share the 2.8-liter Duramax 4-cylinder diesel engine, and the title of most fuel efficient new truck currently sold in the U.S.
That's thanks to a best EPA fuel-economy ratings of 25 mpg combined (22 mpg city, 31 mpg highway). 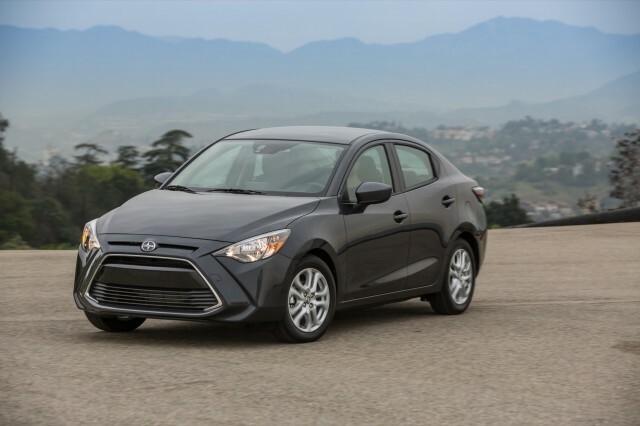 The 2016 Scion iA offers fairly good fuel economy, and we found it to be pretty nice to drive as well. The impending termination of the Toyota "youth brand" also makes this a particularly good time to buy one. In the past, Scion did not indulge in special offers or deals, but that policy has changed. Through July 5, Scion is offering a $750 cash bonus on the iA—up $250 from last month—which we found to be fuel-efficient, large inside, and remarkably rewarding to drive. An offer of 0 percent APR financing for 60 months carries over from May. After Scion shuts down in August, the iA will live on as the 2017 Toyota Yaris iA. 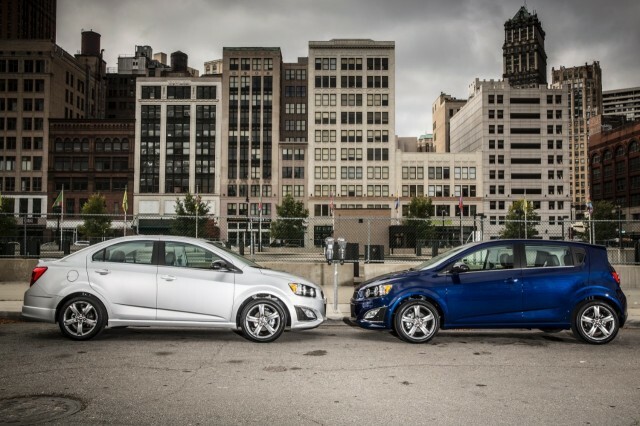 Perhaps to clear the way for an updated 2017 model, the 2016 Chevrolet Sonic gets big discount in June. In lieu of normal cash incentives, Chevy is offering a flat 20-percent discount off the MSRP, equating to about a $3,000 price cut. The only catch is that this offer expires June 15. The updated 2017 Sonic features different styling, and more technology features, including Apple CarPlay and Android Auto.